Our client has short auburn lashes that she coats in mascara everyday to help make her eyes appear bigger and more awake. 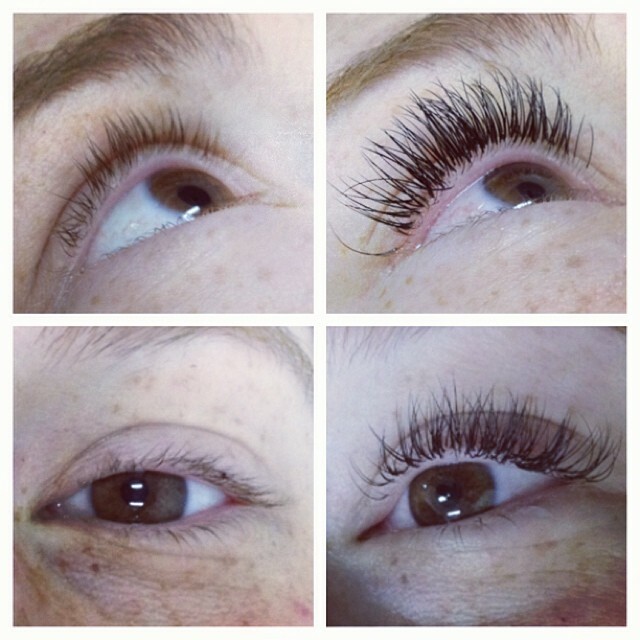 She was very excited to come in for her first set of eyelash extensions. We chose to sizes that were not too dramatic for our first time client. But the extensions were longer, thicker, darker, and had a beautiful curl to help open up our client’s eyes. Our luxury salon is an extension of our concierge bridal business, Vanity Pham, which opened 7 years ago in San Francisco. With close to 500 blushing brides and thousands of satisfied clients who have been in our care, we are excited to open our first salon in Bellevue, WA. 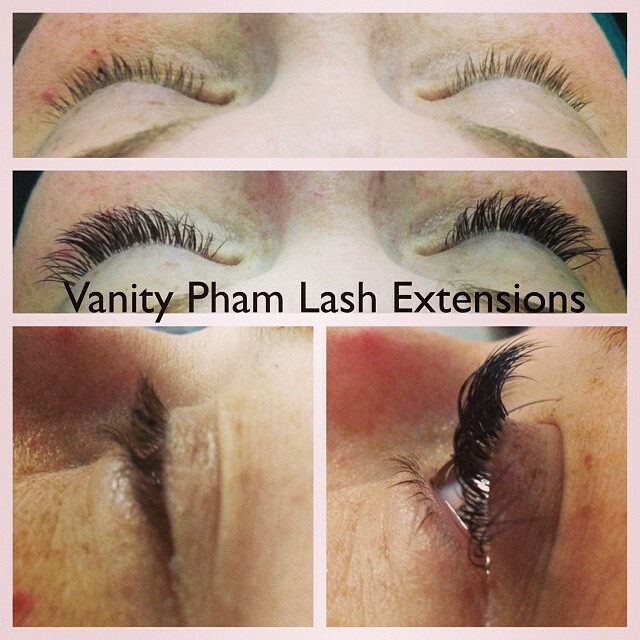 We offer our expertise in lash extensions, permanent makeup, hair removal, natural nail care and makeup artistry. We are an appointment only salon. Book online or text us today for your appointment!